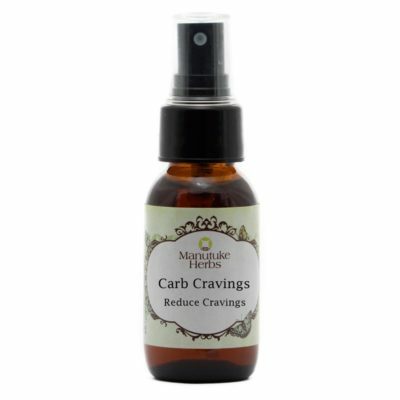 A mixture of homeopathic and herbal remedies that support normal healthy hormone balance. May help with emotional support as a low dose of testosterone homeopathically is added. Testosterone is known to reduce as mean age. Therefore the low dose remedy of testosterone may help emotionally and physically.